Fill the form given below and we will get back to you shortly! Renaissance Catering has a unique approach to food, perfect for those that like excitement and desire a wow factor; menus can be designed to fit your specific theme. If you’re looking for the best Las Vegas catering company, look no further, Renaissance Catering not only makes amazing food, we will guide you through the process of selecting china, linen, entertainment and design that will ensure a perfect event for you and your guests. 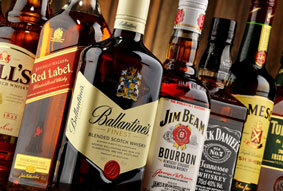 Renaissance Catering also offers Liquor Catering. We’ve become one of the top catering and event planning companies in “Fabulous Las Vegas”, we have a hard working, professional and friendly staff, we love what we do, and it shows! We don’t just plan events, we plan experiences and you decide what experience your guest will have at your event. for catering services in Las Vegas!! 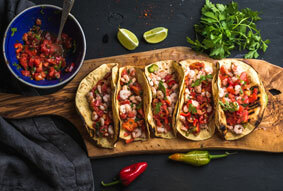 Renaissance Catering has a unique approach to food, perfect for those that like excitement and desire a wow factor; menus can be designed to fit your specific theme, taste and budget. Our professional event planners will help you plan a memorable event, from exotic to elegant, romantic to rustic and everything in between. 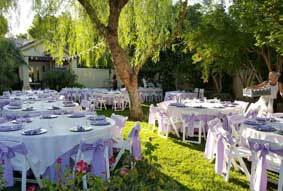 Our Las Vegas catering team of talented and experienced professionals are solely dedicated and focused on providing the best services for your event, so there is no need to worry about distance or the number of events we are serving on one specific day. We also provide catering services to Spring Valley, Paradise, Winchester and other surrounding cities. Welcome to Renaissance Catering of Las Vegas. We are an experienced, professional catering firm providing the best service and most amazing dishes. 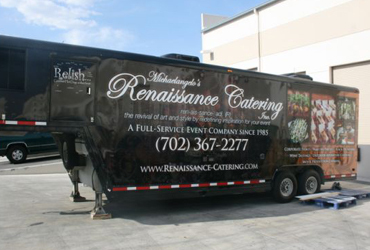 Established in 1985, Renaissance Catering of Las Vegas was voted "Caterer of the Year" by NACE. The National Association of Catering Executives. 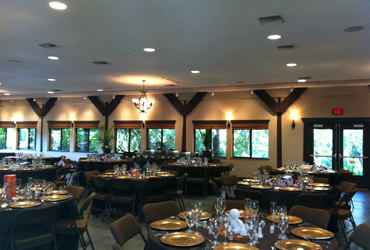 We cater weddings, corporate events, holiday parties, family reunions, and more. View our Menus and Get a Quote! 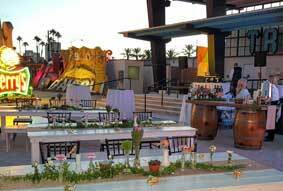 We Looked at 139 Caterers serving Las Vegas. The payment processs is made easy for our valuable customers. We accept the following payment methods! 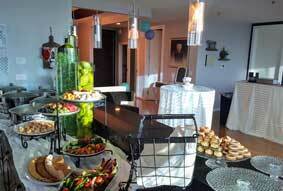 Catering in your suite is one of our specialties. 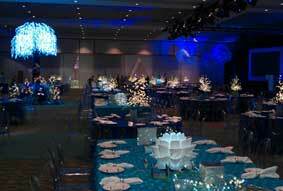 We can handle all your event planning needs. 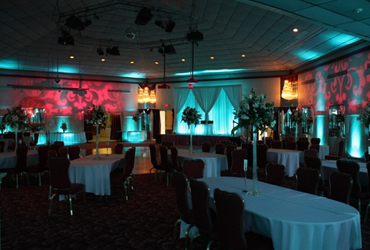 In Suite events can be as few as 15 people and over 100 depending on your suite or room. Please let us know if you have any special requirements and where you will be staying to get you the best menu and pricing for your event. 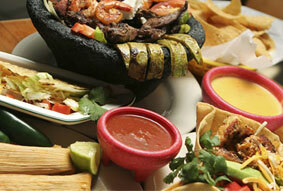 Catering in Las Vegas has a wide range of tastes and we can cater to them all! is also something we can do! 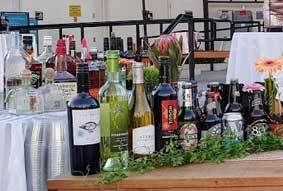 These are some of the common catering event types that we host in Las Vegas. Don't see your event on this list? No problem. we are always willing to try something new so give us a call. 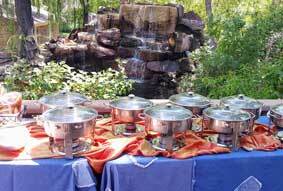 Renaissance Catering is proud to serve all styles of events for all kinds of people. Whether there are specific diet restrictions that need to be observed closely for religious reasons. Or if you need a menu specifically for vegan, gluten-free, or other lifestyles. We have you covered. Nothing brings friends and family together better than some fresh cooked BBQ. We combine the most delicious meats, from beef to pork ribs, and add in our mouth-watering sauces. One smell of the BBQ we’re cooking up and your guests will be begging for more. While some people may envision a beautifully laid out dinner when they imagine catering, that’s not all we do. We can create a catered breakfast to wow even the pickiest of eaters. Fresh mixed fruit, syrup-topped pancakes, and more are ready and waiting for your morning event. It’s not a real party until the bartender comes out! Mixed drinks are our specialty and we can either serve them on platters to mingling guests or have a full bar ready to go for requests. And our mixologists are trained in creating the most succulent of drinks. Your event deserves only the best. If your company or business is looking for a great way to celebrate an achievement, thank employees, or award excellence, look no further. 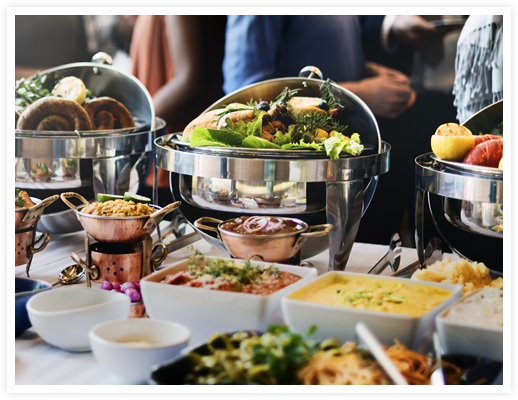 A catered event is a surefire way to achieve the goals you have for any corporate event, and we have the experience to make it a success. 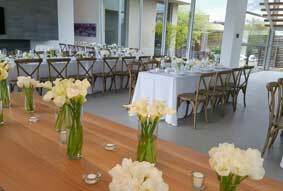 Imagine your event where family and friends can sit together and share food with each other over laughter and smiles. This is the goal of our family style catering and we can utilize this style with almost any food you can imagine. It’s a fun way to involve your attendees in the food. Nothing sounds better than a game day party with your closest friends, cheering on your teams. (Unless you’re rooting for different ones!) We can bring the keg, or any other liquor refreshment, to the party so no one goes thirsty during the last quarter of that important game. You have an interesting dilemma. Your event is too late for pancakes and eggs but too early for lobster and steak dinners. What do you do? We’ll work one on one with you to design the tastiest lunch catering menu you can imagine. And your guests will appreciate it in the end! For more formal events, such as weddings or black tie corporate events, we recommend sit down catering. Let our professional and well-trained staff bring the food to your guests. And we can coordinate food service around speakers and entertainment. It’s the extra touch your event needs. There is no denying the growing popularity of a vegan diet. We support your desire to provide your guests with a 100% plant-based menu. 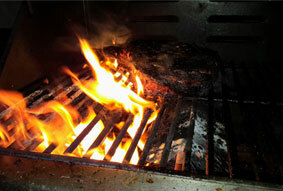 Renaissance catering offers a wide array of options that are both healthy and delicious. Get started building your vegan catering menu now. It’s your special day. You’ve probably been dreaming of this for quite some time. 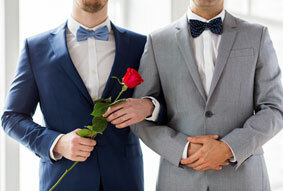 We’ll work one on one with you to make your wedding catering menu as special as the day itself. And we ensure that only the freshest ingredients go into our dishes because we wouldn’t give you anything less.